Turn the ordinary into extraordinary with custom sign accents from Signs By Benchmark. Pole covers, sign tops, bases and custom logos or lettering are easily made with our manufacturing process. 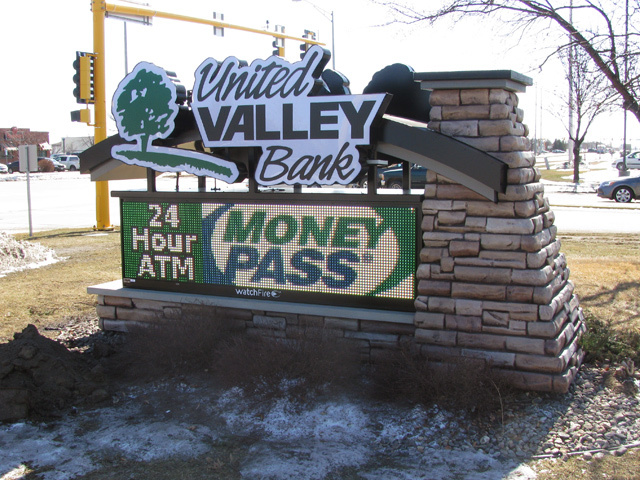 We even create custom accents for existing signs, transforming them with a smart, fresh look.Call us today at 800-658-3444 or 605-886-8084. Learn what we can do for you and your customers. 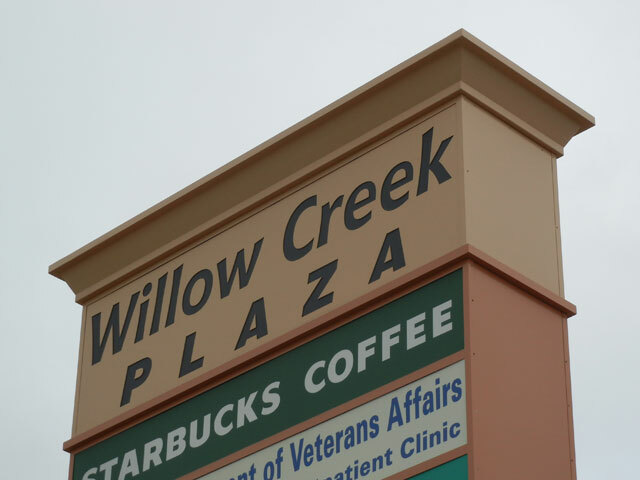 View photos of some of our sign accents. 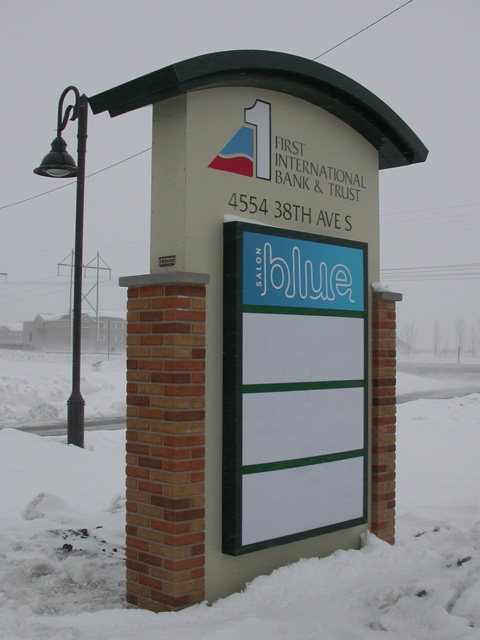 Read about an existing Cenex sign that was made modern by our accents. 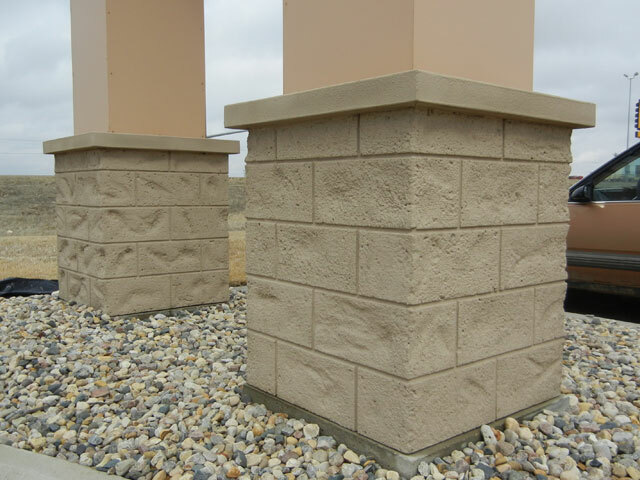 Then read about a custom base we created featuring EIFS stone (pictured right).